Marantz PM 64 MK2, mint, orig. box for sale. Here we offer a wonderful Integrated Amplifier. This unit comes directly from the non smoking first owner. You will not find a better one. 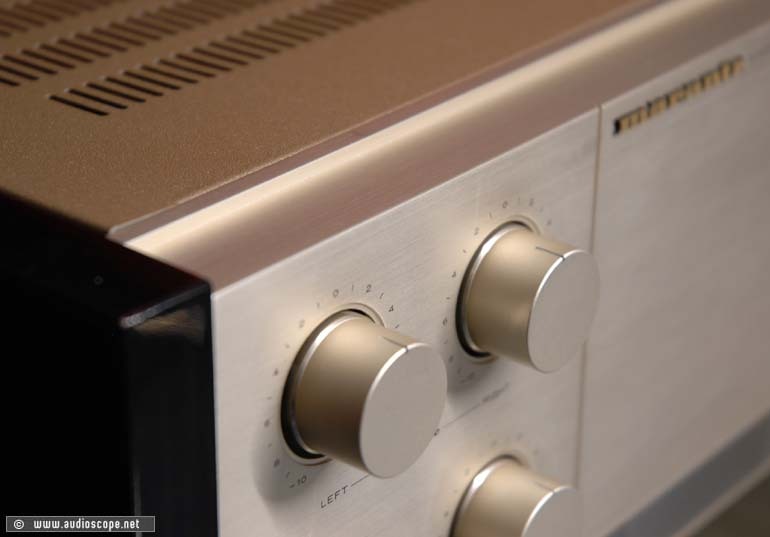 The wood panels on the sides are original Marantz and were sold as accessories. They did not come with the PM 64, but they are original Marantz. The technical condition is excellent. This unit was completely checked and the speaker output relay has been replaced. So you will not have to worry for the next 20 years. This unit delivers 115 + 115watts into 8 Ohms and 170+ 170watts into 4 ohms. The dynamic power is 225 watts per channel... That is definetly enough for most speakers. Due to the innovative "Quarter A" cirquitery, the distortion rates are extremly low. 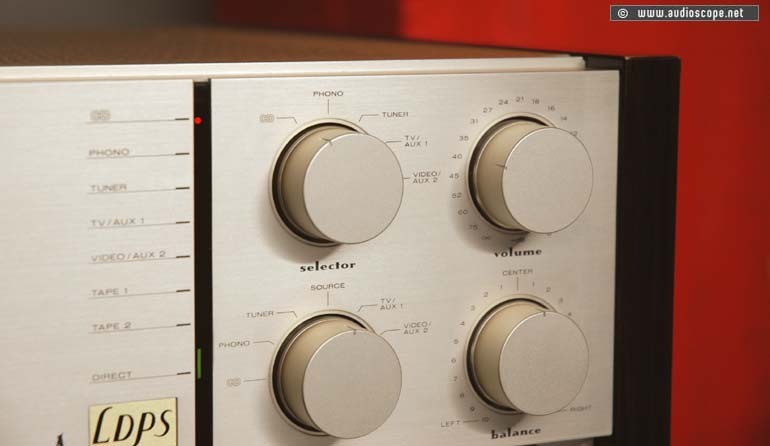 You will find 6 high level inputs plus an excellent phono MM/MC input section. The speaker terminals are solid.